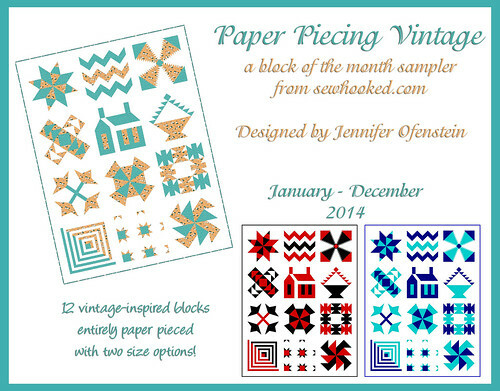 Free Pattern Friday – Saving it for a Rainy Day! Back in July, I shared a Harry Potter inspired pattern each week. Today’s pattern was on my mind, but never quite made it to full pattern status! For years now, I’ve had multiple people asking for a pattern for Hagrid’s Umbrella to supplement the Project of Doom. 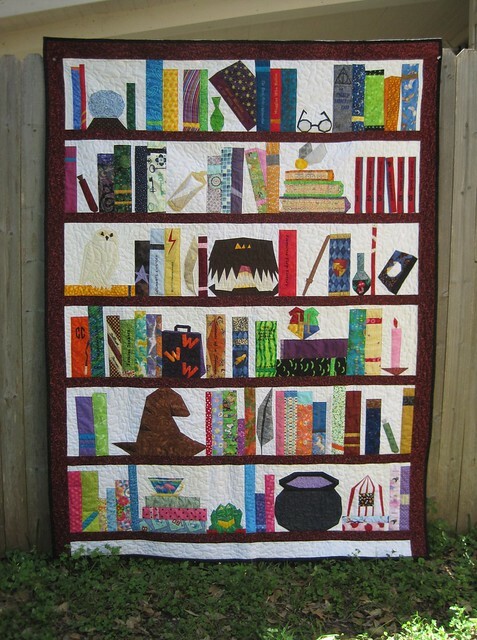 Quite a few people have made their own versions for their own Bookcase quilts, but we’ve never had a pattern submitted for sharing. Since it kept coming up, I designed one for you! Do I want to make another Harry Potter quilt now? Yeah, I kinda do. Do I have time? Absolutely not! 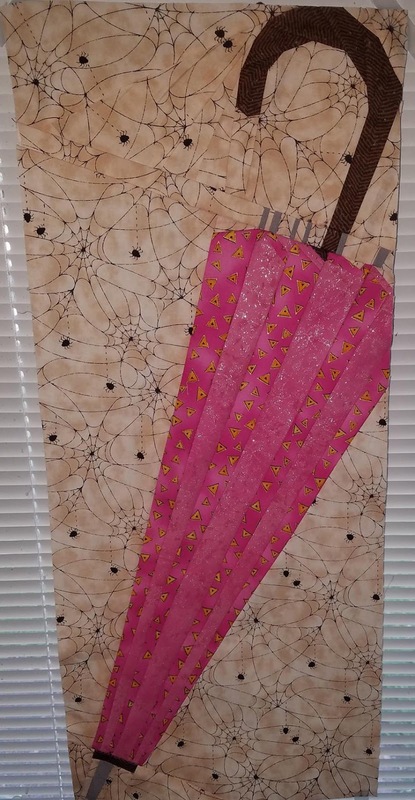 I present Hagrid’s Flowery Pink Umbrella, 10″ x 25″ paper pieced, designed by me, tested by Loretta Sitkiewicz Nardi & Jo Minvielle. Join the Project of Doom Facebook Group! 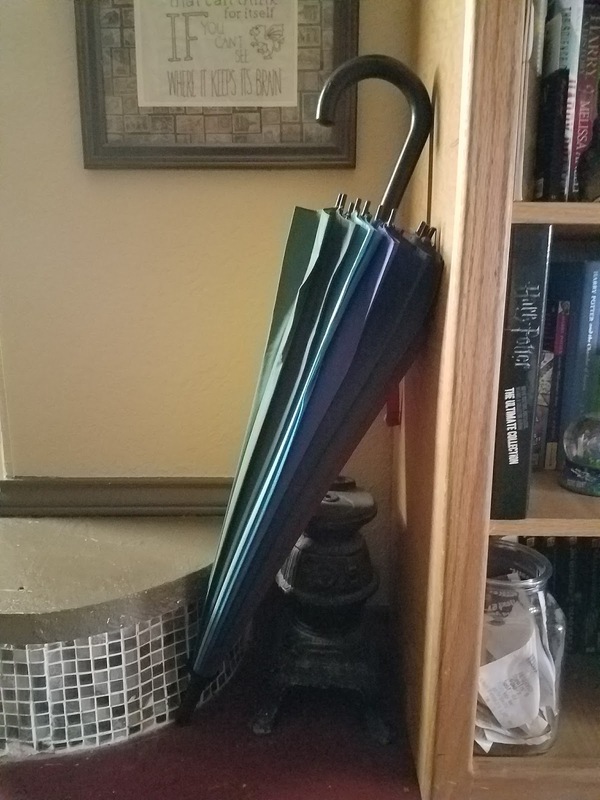 This is my daughter’s umbrella. I borrowed it for a little photo shot and then asked my fellow designers & pattern testers which photo they liked best. This one won by a long shot. This gives you an idea as to how this pattern can be used. I hope you enjoy it! I had two wonderful testers for this pattern! This one was made by Loretta Sitkiewicz Nardi. This one was made by Jo Minvielle. This entry was posted in Free Patterns, harry potter, paper piecing and tagged free harry potter pattern, free pattern, free pattern friday, hagrid, hagrid's flowery pink umbrella, hagrid's umbrella, hagrid's wand, harry potter, harry potter bookcase quilt, harry potter paper piecing, harry potter quilt, pod, Project of Doom on October 20, 2017 by Jennifer Ofenstein. In which I am home and back at all the things again! 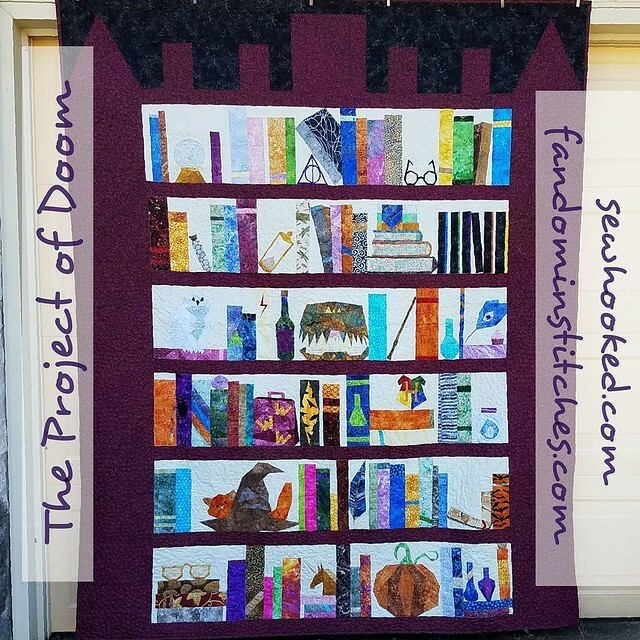 Get the Project of Doom Harry Potter Bookcase quilt here on Sewhooked & on Fandom in Stitches. 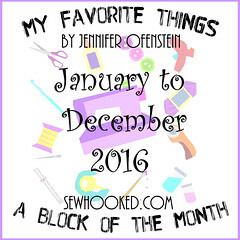 This entry was posted in talk to me tuesday, ttmt and tagged facebook prize, harry potter, lion king, Project of Doom, sewhooked facebook group, talk to me tuesday, The Linus Connection, ttmt, wizarding world on July 18, 2017 by Jennifer Ofenstein. 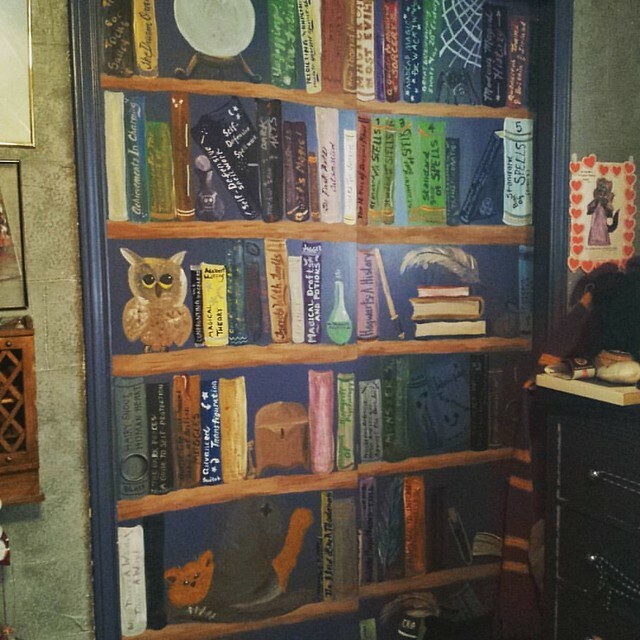 In 2002, I painted a Harry Potter-inspired mural in my daughter’s room. 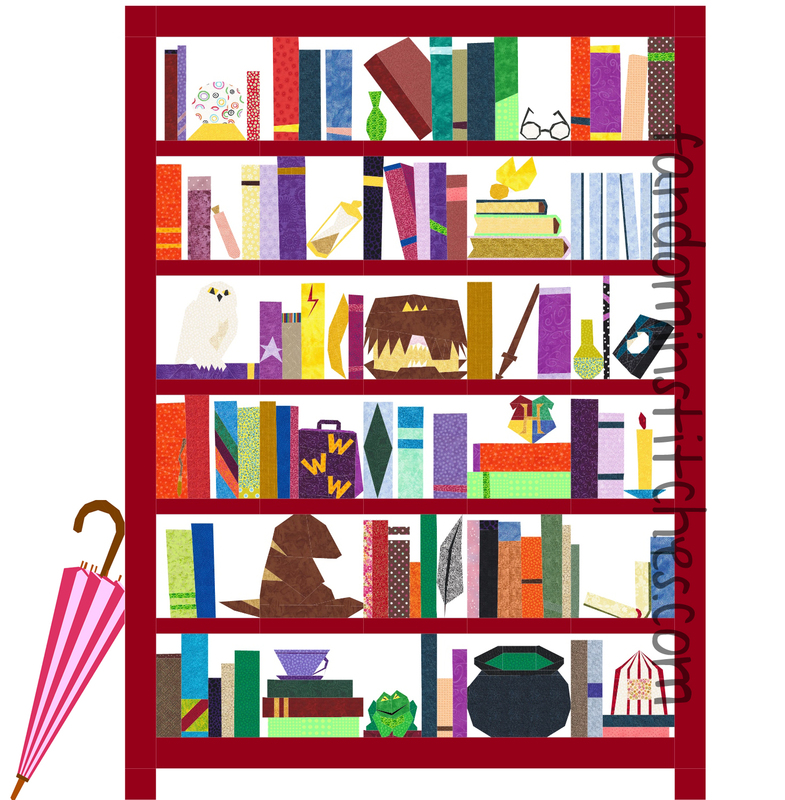 While creating the mural, I added things that I thought might be found on a Hogwarts bookcase, including Crookshanks, an owl, a crystal ball, quills, the Sorting Hat and, of course, textbooks. 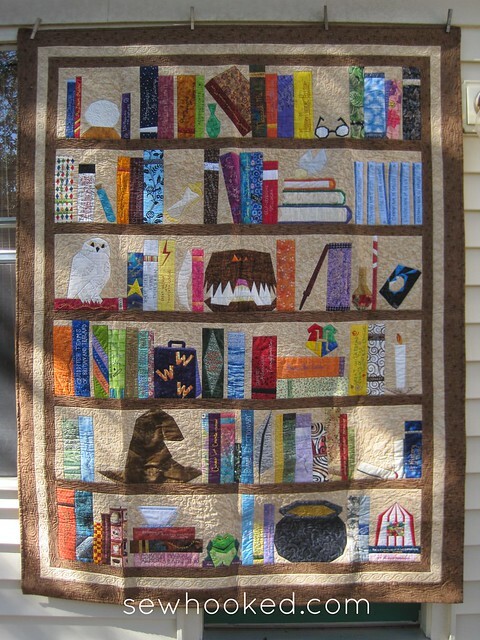 In 2004 or so, I learned to design paper pieced patterns and very shortly thereafter began work on My Magical Lens, my first Harry Potter-inspired quilt. It’s a small quilt made entirely from 5″ blocks I designed myself. 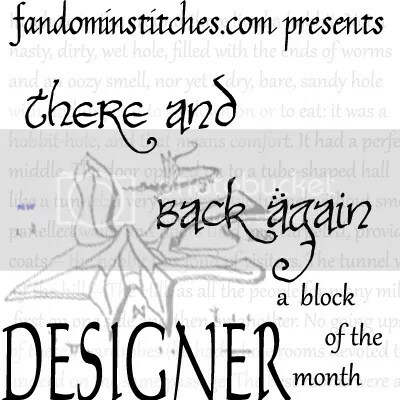 Because I was designing and piecing and working and still making loads of other things all at the same time, I didn’t finish MML until 2007, when I showed it for the first time at Phoenix Rising, a Harry Potter conference in New Orleans. I continued to craft and design and grow my abilities as a designer. Somewhere in there, I signed a book deal and later had it canceled. Not long after, I turned back to fandom for love and support, which is a great way to heal a broken heart. 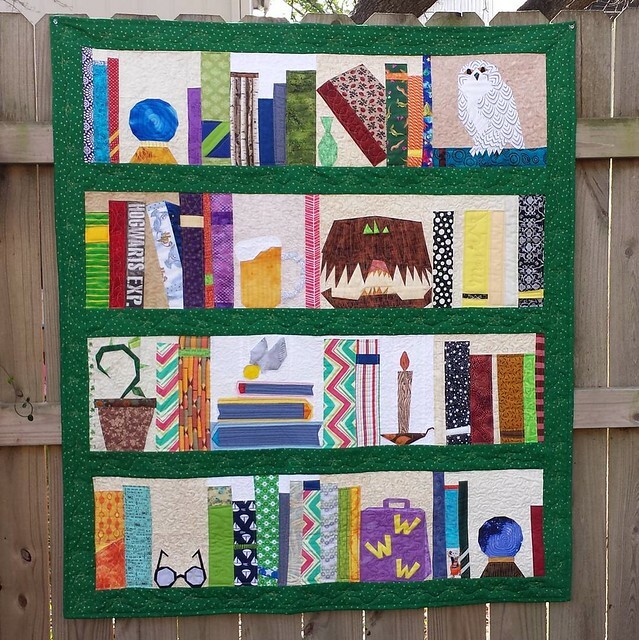 The idea to create a bookcase quilt based on the one I’d painted in my daughter’s room had been in the back of my mind for a long time and I desperately needed some craft therapy. I realized right away that I’d already designed many of the items I’d want to include for My Magical Lens. What I’d need to do next was to figure out how to incorporate them. I learned to use EQ7 in 2010 while designing the PoD. 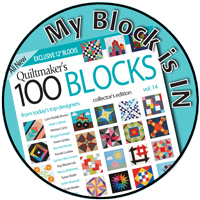 I started with a picture of the mural and grew the quilt one 10″ block at a time. I thought, and still think, that it’s less daunting when broken into manageable chunks. 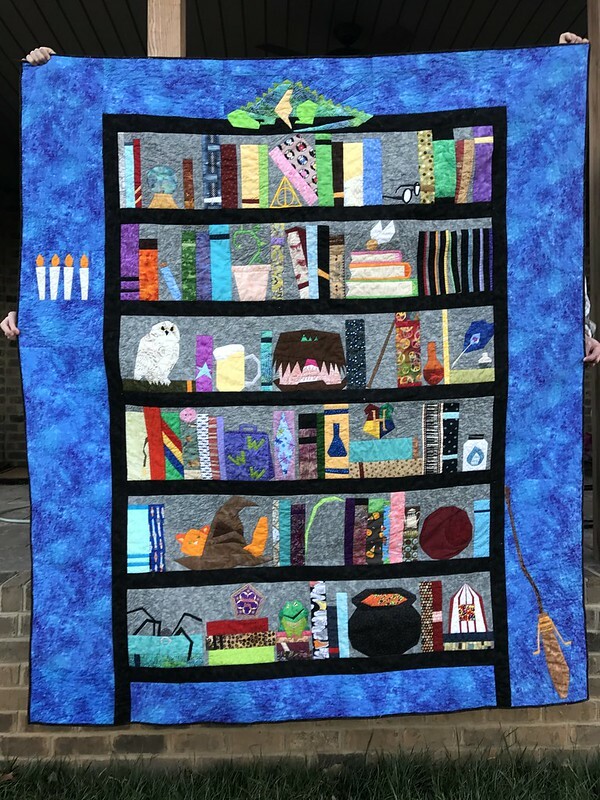 By the time I’d finished the design and the individual block patterns, I had decided that there was nothing I wanted more than to share the quilt with my fellow Harry Potter fans. 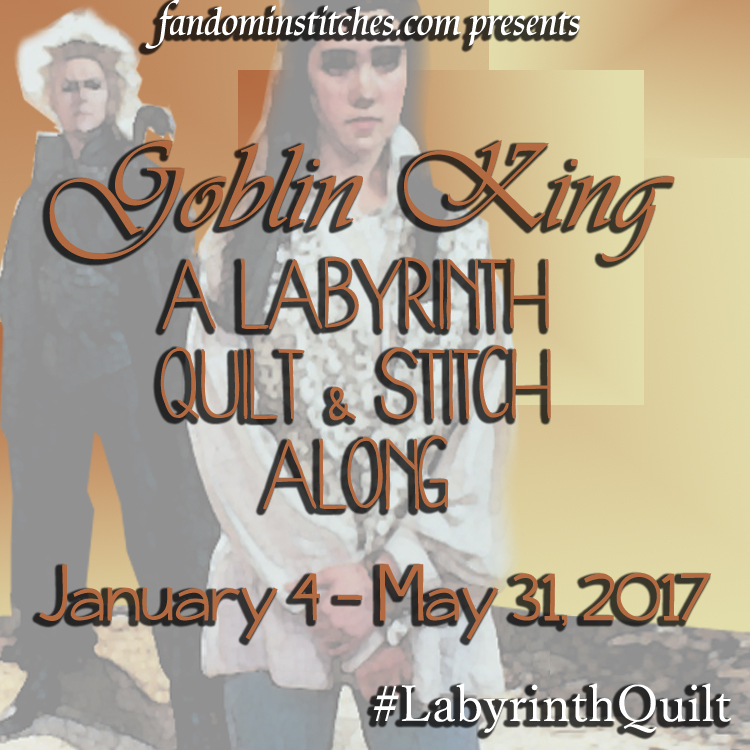 The quilt was now dubbed “The Project of Doom” for both the amount of time I’d put into it and also because I planned to stop designing Harry Potter patterns after I completed it. Little did I know that this quilt would change my life and still be going strong in 2017! The Project of Doom, indeed. 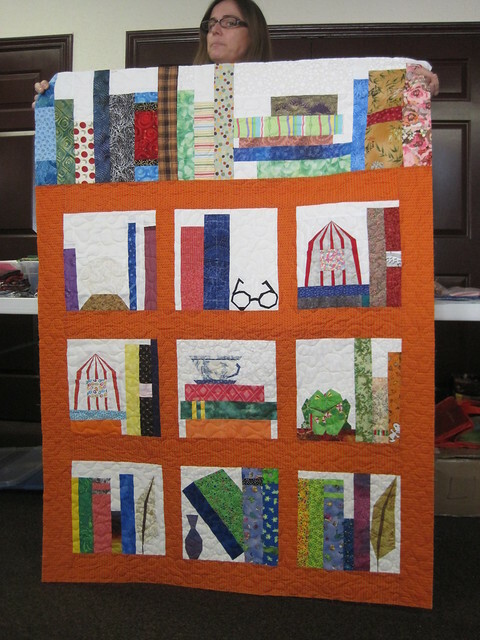 The 2011 Project of Doom was hosted on Harry Potter Paper Piecing, my first fandom-themed quilt group. You can still see all the original PoD posts, including photos of those first quilts made by our group in 2010. The quilt along gained so much attention that it was overloading the previous incarnation of Sewhooked. My website was constantly down from all the downloads! 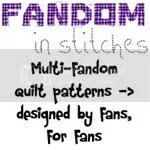 That led me to start Fandom in Stitches as a way to support my own fandom patterns as well as the quilting community that was beginning to grow up around fandom-inspired quilts. 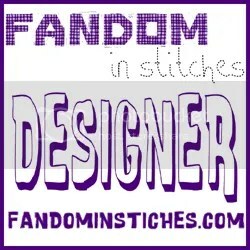 All Fandom in Stitches patterns remain absolutely free for personal & non-profit use. The Livejournal group slowly faded away, but the PoD did not. 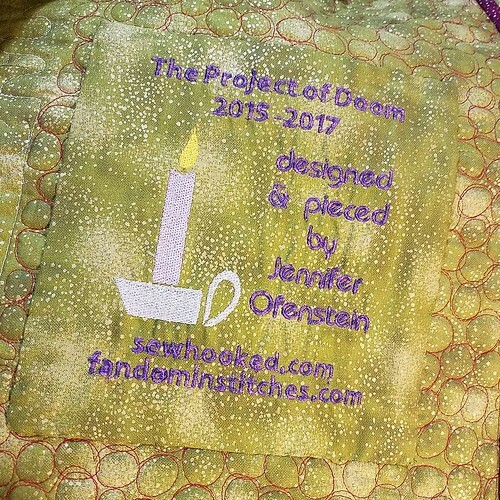 You can find The Project of Doom patterns free right here on Sewhooked or in my Craftsy Pattern Shop (free to download, of course). 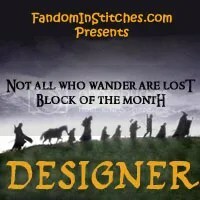 Find my PoD patterns plus more awesome bookcase designs from other Fandom designers on Fandom in Stitches.com. 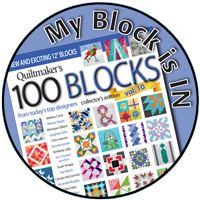 We have a Facebook group over 2,000 members strong where there is always someone quilting along! The original PoD has since done a little bit of traveling and been on display several times. 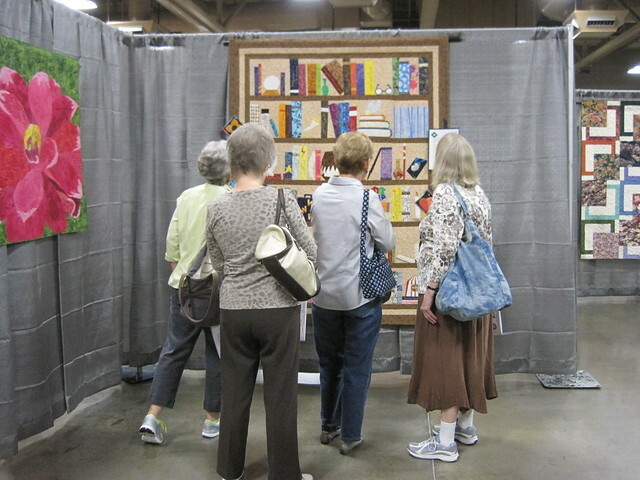 My favorite photo of its adventures is this one taken at the Austin Area Quilt Guild’s 2012 Quilt Show. 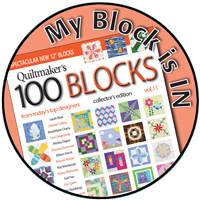 I stood back for a long time watching the crowd mingle around the quilt and I stood in awe and was a bit overwhelmed by the reaction it evoked. Despite the popularity of the quilt, I was just beginning to understand the reaction it was having on others. Since finishing the original PoD, I’ve been involved in creating a number as part of group projects for various charitable causes. The above quilt was made by Fandom in Stitches community members in 2013 and raffled off to support The Linus Connection. Quilted by Shannon Shaw. 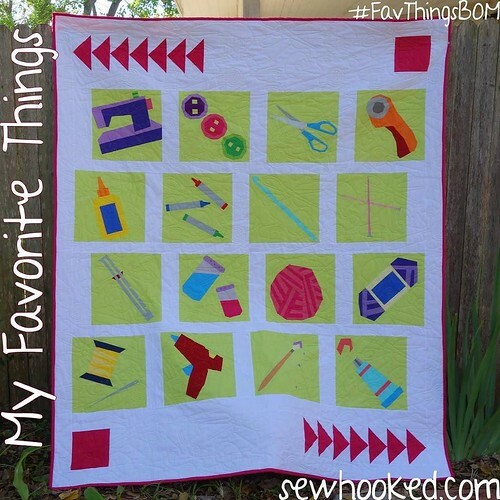 The above quilt was created in conjunction with Harry Potter Crafts over on Yahoo! They were contacted by someone from Make-A-Wish for help creating Harry Potter inspired goodies for Samantha. She was going through chemo at the time. 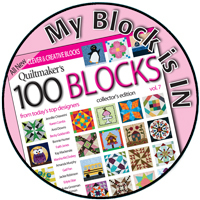 All blocks were made and donated by Fandom in Stitches community members. Completed by me. 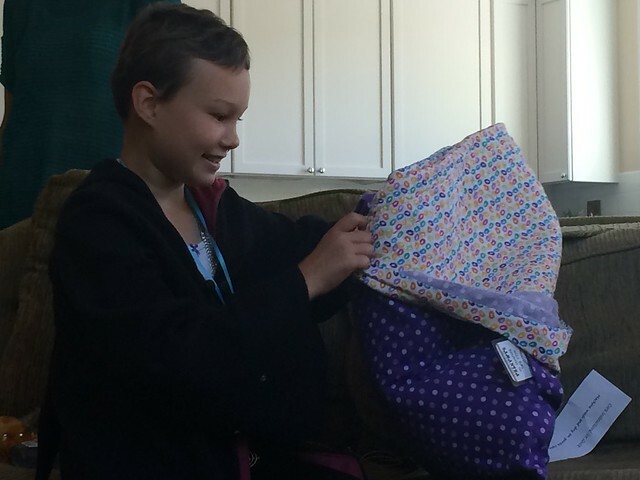 Samantha receiving her quilt in 2014. I’ve also completed a fair few mini-PoDs for The Linus Connection. 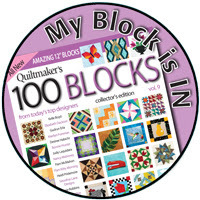 Fandom in Stitches and Project of Doom group members have sent me a plethora of extra blocks, “redos” and orphans left from their own projects. 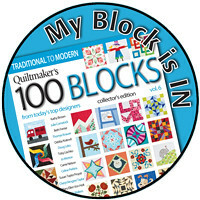 Quilts range in date from 2012 – 2016. 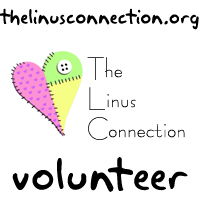 Donated to The Linus Connection. 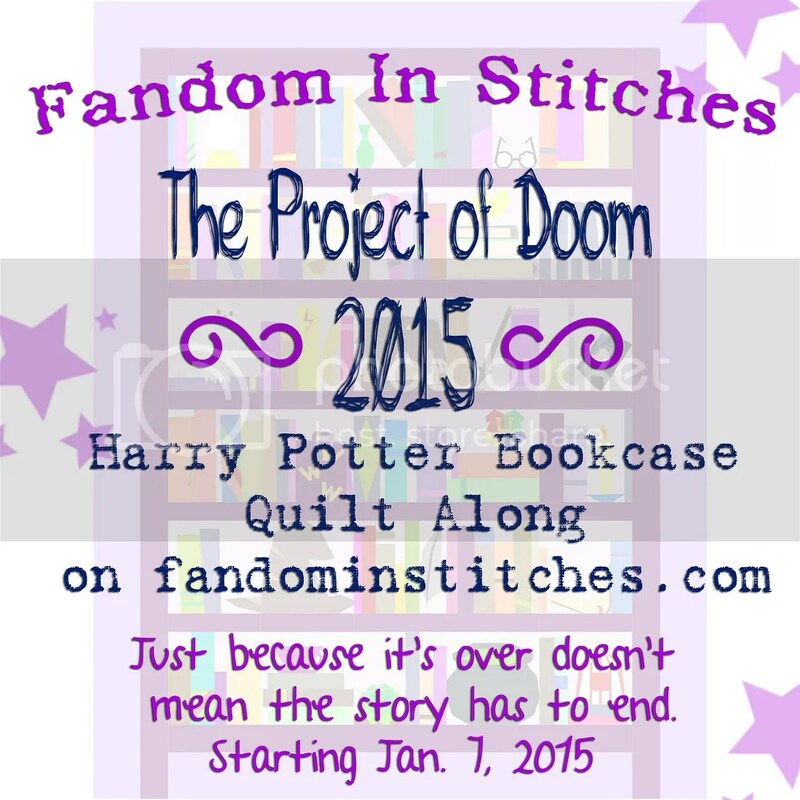 Late in 2014, due to growing interest, I decided to reboot the Project of Doom for Fandom in Stitches as a quilt along. 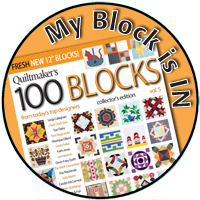 My long time friend and pattern tester, Amber Lowery helped me as I went through every single block from the original pattern looking for ways to make them easier to piece. 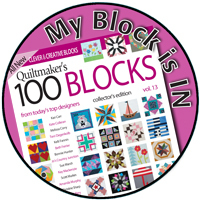 She received a relentless number of messages from me about new block ideas. The original 30 blocks grew to almost 80 and I added a new castle layout with several variations. The reaction was huge. The Facebook group grew from a few hundred to over a thousand within a few weeks. 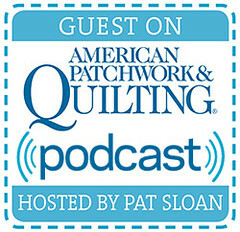 I was invited to design for other events and I was even invited to be a guest on Pat Sloan’s podcast. Talk about star struck! 2015 was not all sunshine and roses. We had a number of deaths in the family. There were other stressful things, as there always are. The PoD quilt along kept me going. It kept me grounded and reminded me constantly that art can save us. Craft can keep us sane. 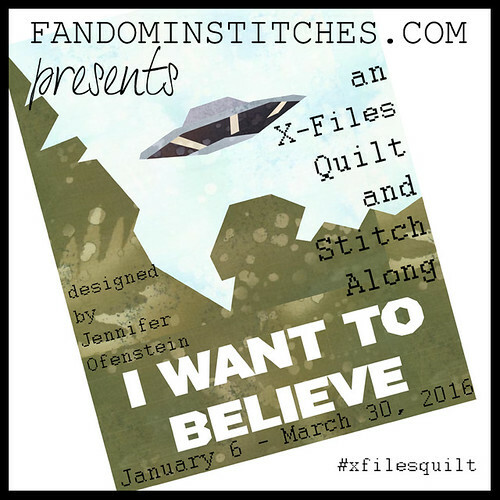 The Facebook group continues to grow and a number of other awesome Fandom designers have contributed their own designs to mix and match with mine (scroll down on this page to see them). 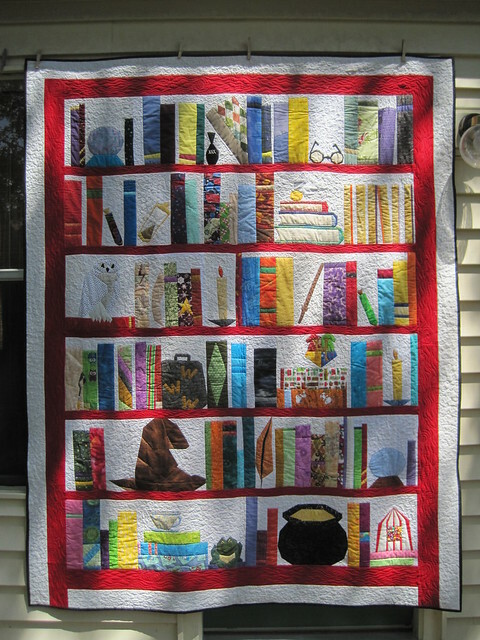 There seems to be an infinite variety of ways to interpret what I once thought of as a fairly simple Harry Potter inspired quilt. Have I mentioned that this quilt has changed my life? The community and friendships, the charity and love, and the sheer joy that these quilts have brought to so many have been the highlight of my creative life. 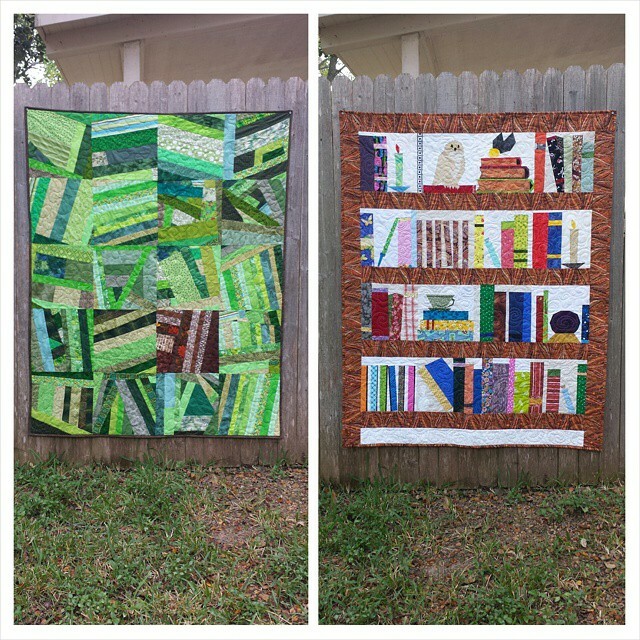 Finally, I pieced two quilts during the 2015 event, one for my sister (the purple one above), which I completed and gave to her in 2015. Hers was quilted by Sarah’s Sewing Studio. My own top was almost completed in 2015. 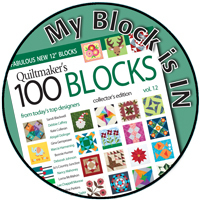 Then it sat and waited while I ran other events, hosted other quilt-alongs, designed other patterns. And waited. And I then had surgery and it waited some more. Then I added the castle top, the only thing left to piece. It waited a little more. I finally started quilting it in November. After hearing a compelling story about unlabeled quilts last year, I’ve made a promise to myself to label every quilt I make. As of last night, it is finally, FINALLY finished. My own 2015 Project of Doom has officially taken it’s rightful place on my sofa for lots and LOTS of future snuggles. Designed, pieced, quilted (and quilted and quilted! ), bound and labeled all by me. I created the label in Embrilliance Essentials. The candle is a design from EQ Stitch. Now, I want to talk about THIS Project of Doom. This one was not made by me. 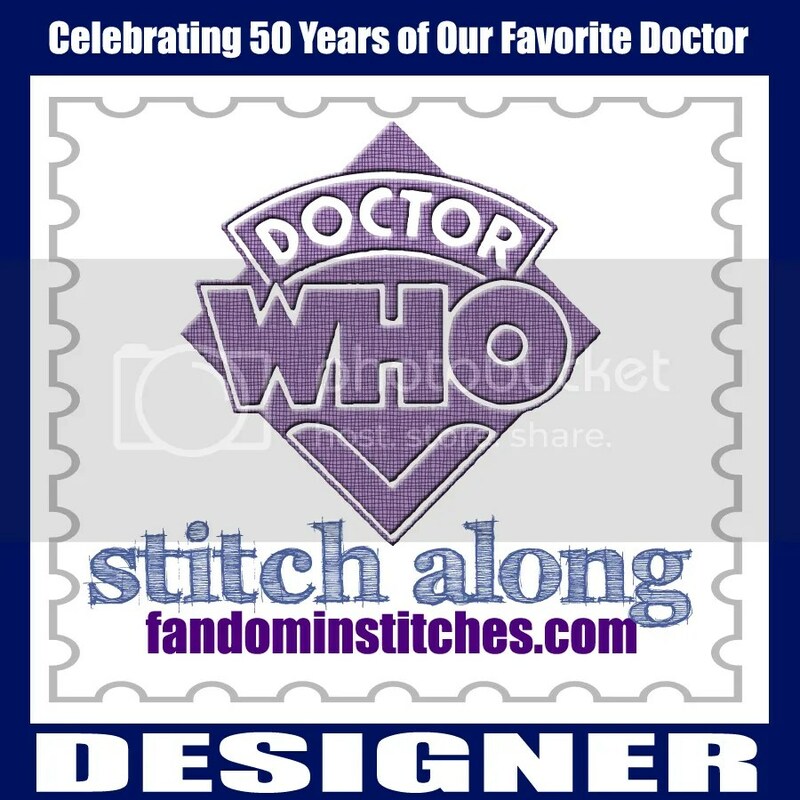 It was made by the fantastic Jennifer Rowles, a fellow Fandom in Stitches designer. 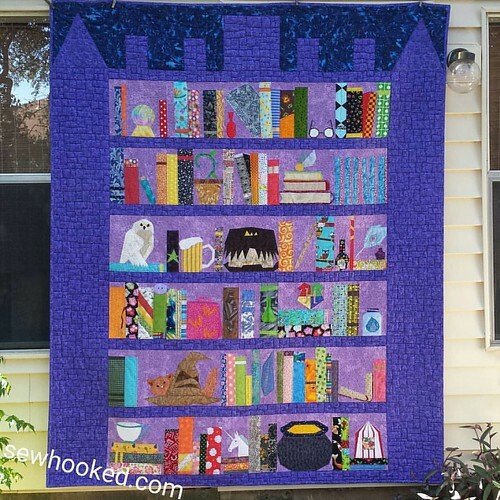 She pieced and quilted this beauty as a fundraiser to help a 13-year-old girl that really needs a new kidney. I mean, what better cause could there be? You can find The Project of Doom patterns free right here on Sewhooked. 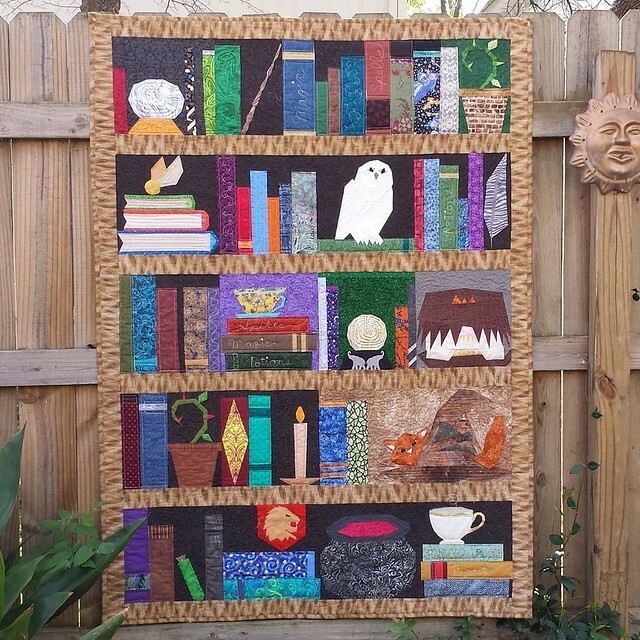 This entry was posted in harry potter, Project of Doom and tagged harry potter, harry potter bookcase quilt, harry potter paper piecing, harry potter quilt, pod, pod2015, Project of Doom on March 9, 2017 by Jennifer Ofenstein.